How much water can the canyon take? How big is the surface or rather how is the consistency of the soil? (karstified or soft alpine pasture)? Does the canyon have forced passages/emergency escape? These are things your guide should consider before planing anyways. You are also welcome to inquire about it with your provider. There are also canyons with water intakes on the upper length, which means they still can be used even after a few days of raing without any problems. 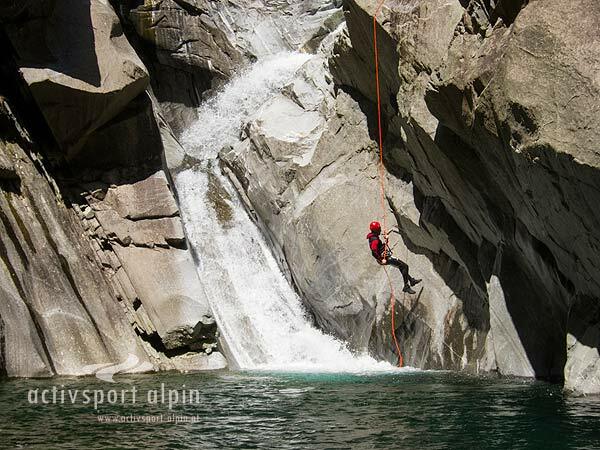 Some providers sell canyoning as an alternative holiday activity when the weather is bad on vaccations. We don’t really share this opinion, as the sun affects the mood in a more positive way, you get warmer and the sun actually rises the fun factor. 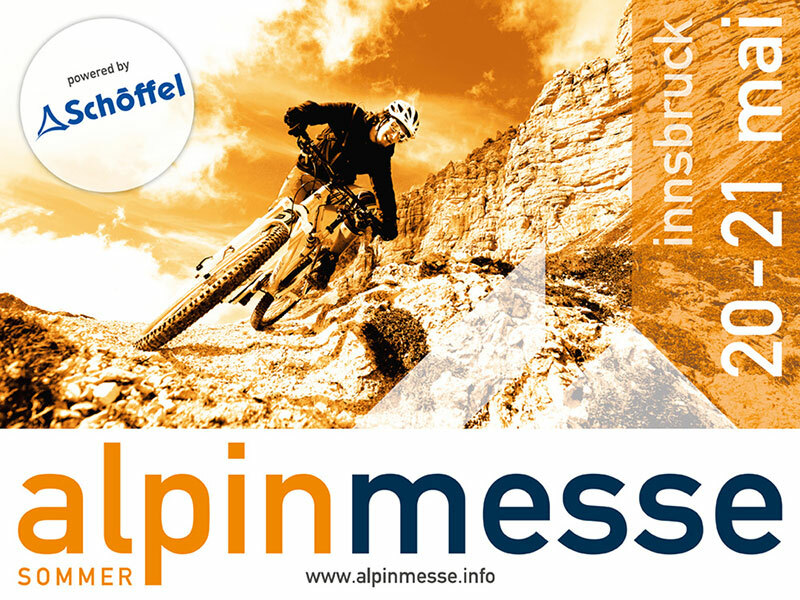 https://www.canyoning-profis-austria.at/wp-content/uploads/2016/04/CAPAU-Logo-w-300x197.png 0 0 fstadler https://www.canyoning-profis-austria.at/wp-content/uploads/2016/04/CAPAU-Logo-w-300x197.png fstadler2017-04-12 12:09:532017-05-08 08:50:04Is Canyoning possible by rain?